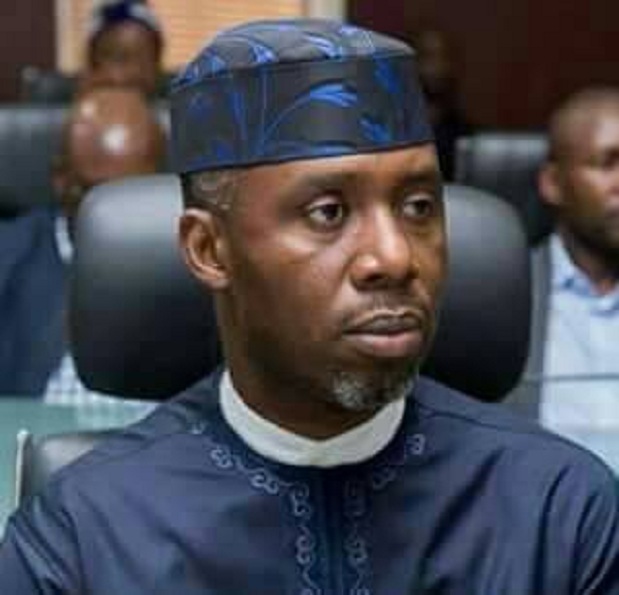 The Peoples Democratic Party (PDP), Imo state chapter has lambasted Governor Rochas Okorocha for unilaterally endorsing his son-inlaw, Uche Nwosu as the APC governorship candidate for the 2019 governorship election. Addressing journalists in his office last Tuesday, the State Publicity Secretary of the party, Comrade Damian Opara, said it was the height of insensitivity and arrogance, for Governor Okorocha to unilaterally endorse Uche Nwosu who is married to his first daughter as his successor after spending eight consecutive years as Governor of Imo state. He said Okorocha’s endorsement of Uche Nwosu for such an exalted office, aside being against the principles of equity, justice and fairness, is an insult on the collective sensibilities on Imolites, “because Nwosu as part of Okorocha’s ignoble and discredited government is a political misfit”, a directionless kite that cannot fly. “He will be worse that Okorocha and is being sponsored to shield his master from the consequences of his several acts of impunity, corruption, abuse of office and wickedness against the people”. The PDP image maker regretted that the Okorocha’s APC led government has has personalized governance, lacks respect for due process, and rule of law, hence funds are disbursed carelessly, contracts awarded without due process, appointments are given based on family and other personal relationships at the expense of merit. “For instance, nobody knows the status of Eastern Palm University, Ogboko that was built with public funds, the premises of the Imo Broadcasting Corporation (IBC), at Orji has been converted to Rochas Foundation College, markets and other properties are unlawfully demolished without providing alternatives or compensation, all in a bid to unleash hunger, sorrow, hardship and agony on the people”. He urged Imolites to embrace and support the PDP for a better and happier tomorrow because APC is doomed and has lost focus.